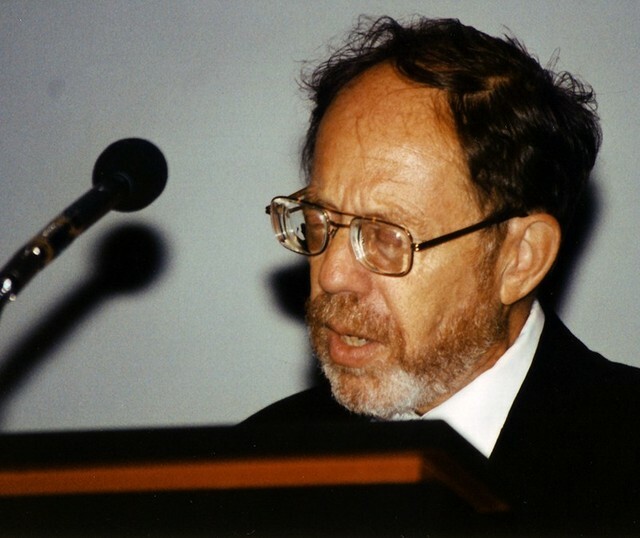 In March 1996, it was announced that the fourth Ewald Prize had been awarded to Professor M. G. Rossmann (Department of Biological Sciences, Purdue University, West Lafayette, Indiana, USA) for his work on molecular replacement and the use of non-crystallographic symmetry in the determination of macromolecular structure and for his research on the structure of viruses, which is foremost among the triumphs of crystallography. The presentation of the Ewald Prize was made during the Seattle Congress Opening Ceremony in August 1996. For a list of papers by Professor Rossmann appearing in IUCr journals click here.